Which Craft Beer with your Cheese? When some things work, they just really, really work… so we’re bringing back this popular session from last year. The team from Bishop’s Cellar will lead this seminar on what craft beers to have with the ultimate cheese plate. 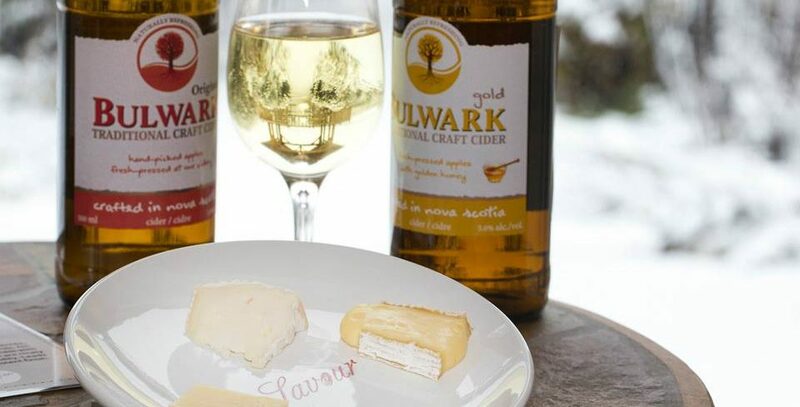 They will circumnavigate the globe with beer to show you some strategic choices you can make when pairing beer with a roster of award-winning Canadian cheeses. Canadian Cheese Grand Prix Chairman, Phil Bélanger, will provide commentary and tasting notes on the selection of cheeses.